Hunting games on PC and console can be one of the best ways to engage in the sport of hunting in exotic locations, especially if you play some of the best hunting games for your chosen platform. No one wants to waste time playing a crappy game, so we've highlighted the seven most amazing hunting games for PC, PlayStation 4, Xbox One, and mobile gamers. ​If you want an authentic hunting experience that you can't get anywhere else, then The Hunter: Call of the Wild is your game. It features an open world of 50 square miles that span a variety of terrain, from wetlands and forests to open fields and mountains. You can acquire a vast variety of rifles, handguns, and bows and customize them to your liking for your own hunting experience. If you're a hunter and you want to introduce someone who has never hunted before to the sport, this game is the perfect way to do that. It also has optional DLC that gives you an ATV to roam around on so you can explore the map faster. 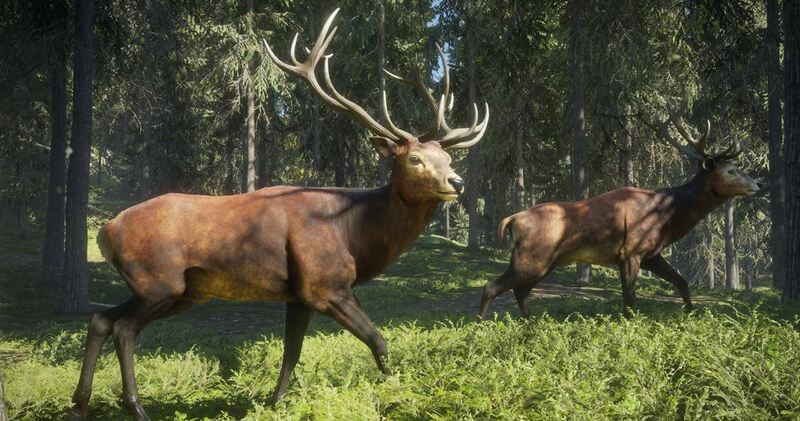 Out of all the games on this list, this one is the best looking and features the most realistic environments for hunting a variety of animals like a variety of deer, foxes, bears, and even moose. This game is also available on Xbox One and PlayStation 4. Behind The Hunter: Call of the Wild, Hunting Simulator is probably the closest you can get to hunting without trekking out to a hunting outpost. The game features 12 different regions that are loaded with 37 different species to hunt. The animal variety in this game is the most diverse list of species in any hunting game on this list. It's also one of the only games where you can hunt waterfowl like geese and ducks. There are also a variety of weapons to hunt with, including rifles, longbows, crossbows, and handguns. You can accessorize your hunts with a variety of tools including callers, lures, and wind powders to help ensure success. If you like hunting with friends, Hunting Simulator is one of the few hunting games that lets you bring along three friends to enjoy the game in co-op multiplayer. The game is available on PC, Xbox One, and PlayStation 4. ​For the hunter on the go who wants to get some action in before starting the workday, Deer Hunter 2018 is the perfect hunting game for iOS & Android users. 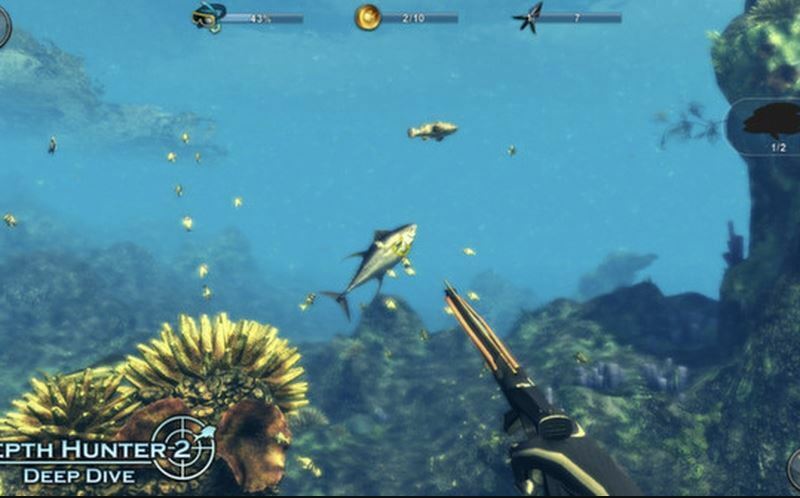 It's a free-to-play game that has a variety of animals to hunt, including underwater hunting sharks and other big prey. The game features dog hunts, historical hunts, and a wide variety of rifles to collect and customize to tailor your hunts. It's not an open world game like The Hunter, so you won't have a vast area of land to explore. Instead, each hunt is divided up into a level-like approach that will seem familiar if you've ever played any mobile game in the last few years. It can be annoying if you're expecting a genuine hunting game, though. Deer Hunter 2018 is available on iOS and Android and is a free-to-play game, but it does feature microtransactions for progression. 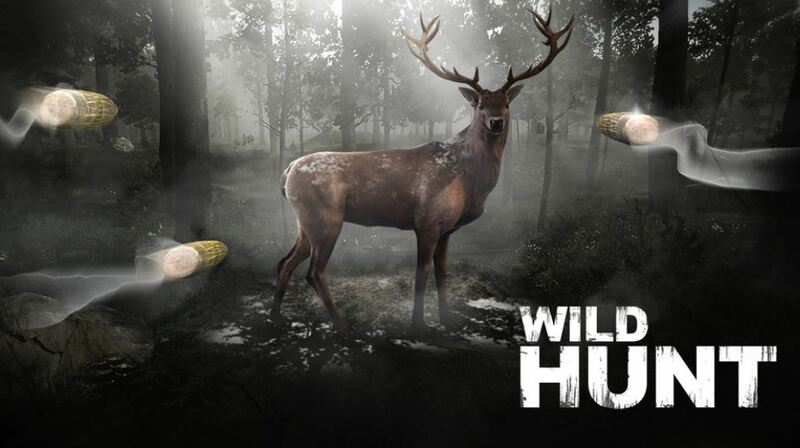 Wild Hunt is another mobile hunting game that aims to provide a realistic hunting experience while on the go. You can hunt animals like bears, wolves, ducks, deer and more in a variety of different environments. The developers boast that they've included locations from Africa, Europe, Australia, North America, and Asia, so this is one of the best hunting games for mobile gamers to experience a wide variety of hunting terrain. You can hunt exotic animals like a rhinoceros or walrus, or stick to your favorites like deer and elk for a more tame hunting experience. The game regularly features hunting tournaments and championships for hunters to compete in against each other across the globe. Wild Hunt is available for iOS & Android devices. Hunters who want a little underwater experience without getting their feet wet will enjoy Depth Hunter 2: Deep Dive. It features 25 different missions in three locations around the world to help you get a taste for spearfishing from the safety of your home. There are a few treasures and artifacts to find littered around the various maps, but the focus of this game is managing your spearfishing technique and balancing your breath while you hunt sharks, crabs, manta rays and other creatures of the deep. The game is available on PC, iOS, and Android. This game takes a bit more arcade-like approach to hunting, but considering the cost of a real hunting trip to Africa, the trade-offs are worth it. You're plopped down into a large open area with goals to hunt lions, rhinos, leopards, cape buffalo, and the African elephant. Most of the hunts in this game are very easy to breeze through, so the gameplay is somewhat unsatisfying. The animal AI isn't that intelligent, so it's mostly a game of hide-and-blam with your shotgun, rather than an actual hunt or be hunted situation. However, it's the only hunting game that features exotic animals that's available for modern consoles like the PlayStation 4, Xbox One, and PC. As long as you go into this one not expecting an authentic hunting simulator experience, it's an okay game to enjoy. Hunting in games doesn't have to be about getting the most realistic experience. Here are a handful of games that feature hunting that is both satisfying and interesting, but features mythical creatures or a different time-period. 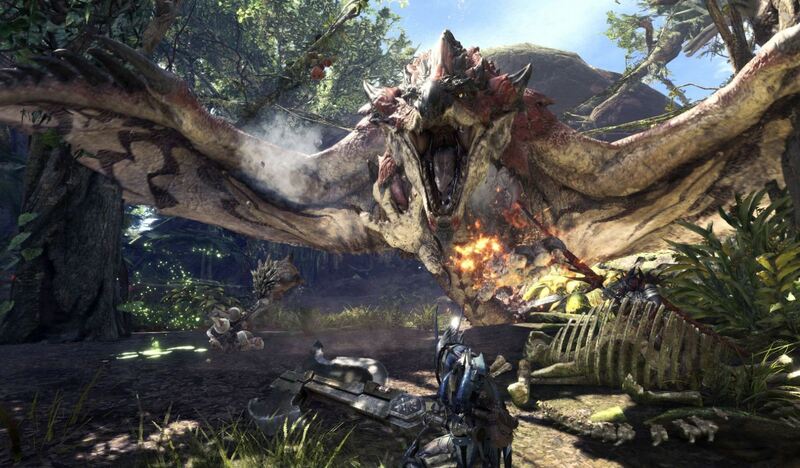 If you've ever wondered what it would be like to hunt a massive dragon, a gigantic T-Rex, or a flying bat creature, then Monster Hunter: World is your game. Rather than traditional real-world hunting, players take on the role of a hunter of mythical beasts. You'll be exploring environments and gathering clues by following animal tracks and spoor to hunt with 13 different types of weapons. Each weapon has a unique move set that can be upgraded with varying parts of the monsters you hunt as you progress through the game. Monster Hunter: World is another game that features online co-op, so you can team up with your friends online and take down those massive dragons with a bit of help. This game is available on PlayStation 4 and Xbox One right now and will be available on PC soon. Wonder what hunting was like for our ancestors who lived hundreds of thousands of years ago, hunting gigantic mammoths and saber-tooth cats for their meals? Far Cry Primal answers that question pretty well, despite containing some fantasy elements like animal companions who help you hunt. The thrill of hunting a giant mammoth with only spears is how the game opens, so you get an instant rush of what it was like to hunt for food before guns were even a blip on the radar of humanity. You'll need to be stealthy with your spear and bow and arrows but the story the game follows is somewhat interesting, and there's no better first-person hunting experience if you're tired of shooting things with guns and want to experiment a little. 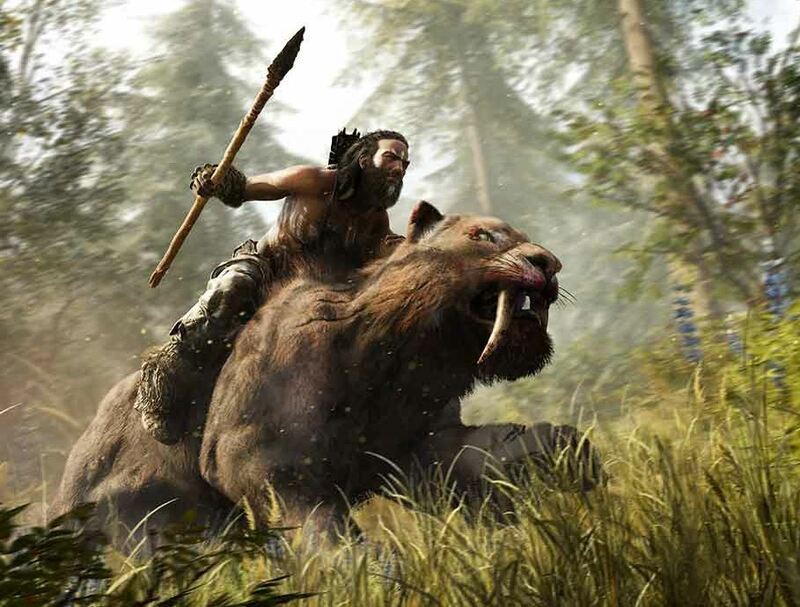 Far Cry Primal is available on PC, PlayStation 4, and Xbox One. Hunting animals with artificial intelligence can only be so rewarding, no matter how well designed the simulation is. That's where Evolve Stage 2 can satisfy hunters who are looking for a bit more challenge. You team up with three other human hunters online to hunt a variety of monsters that are controlled by human players. Hunters have to use their wits and weapons to survive and hunt the monster before it reaches its final evolution and becomes too powerful to kill. 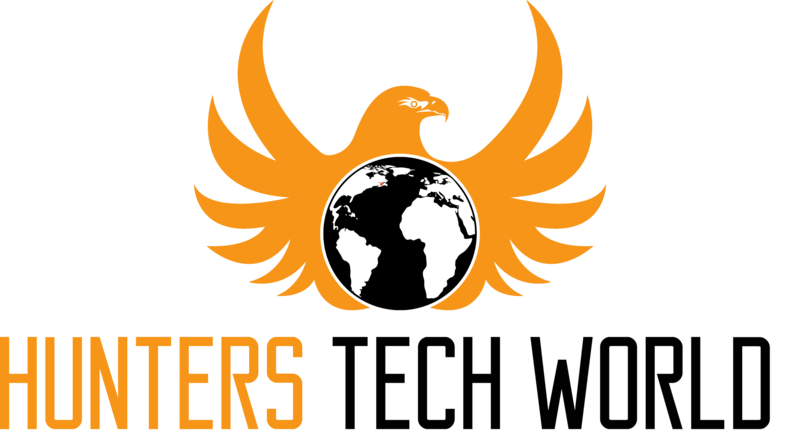 It's a unique take on tactical online games, and it gives you the opportunity to hunt or be the hunted, depending on the role you want to assume. Each human hunter character has a different skill to help track or attack the monster, so learning these different roles can provide an interesting challenge to anyone who likes hunting. The game is free-to-play with microtransactions and is available on PC, PlayStation 4, and Xbox One. 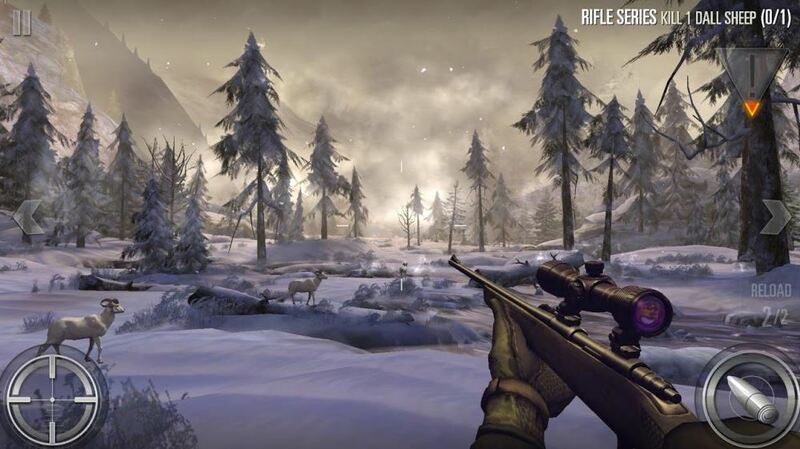 There are a wide variety of hunting games available to PC, console, and mobile players. These are just a highlight of some of the most amazing hunting games you'll find, no matter which platform you prefer for gaming. We recommend The Hunter: Call of the Wild for serious hunters who want an authentic hunting experience. It features the most fleshed out world that feels alive with real animals and a hunting experience that feels the most like the real thing. All of the other games on this list are perfect for introducing someone to hunting without taking them outdoors. When your ready to venture out into the wild for real, check out th​e hunting beginners guide.